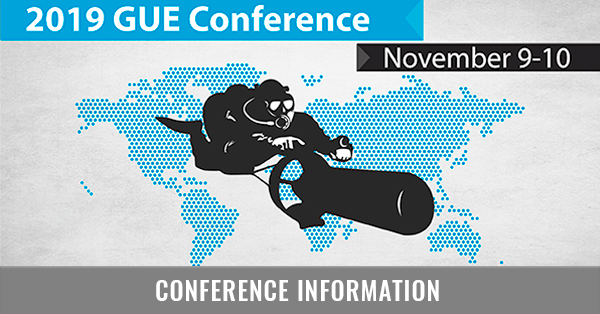 GUE is committed to producing divers who are knowledgeable, skilled, competent, and safe. 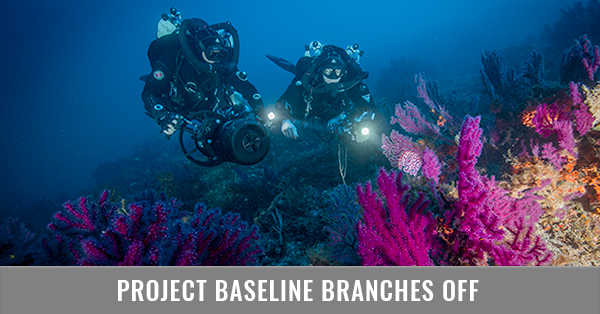 Enhanced diving skills reduce damage to fragile marine ecosystems and provide support for exploration and conservation programs, including Project Baseline. 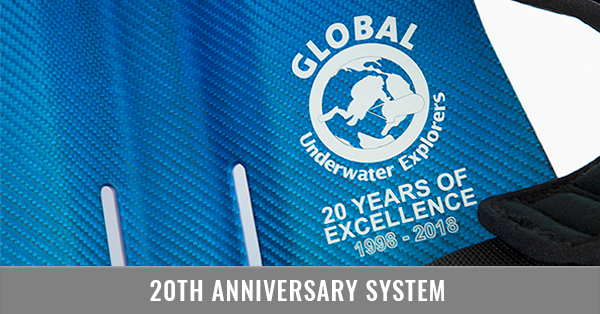 The GUE training program is crafted to develop exceptional in-water competence, enhancing fun and safety while supporting exploration within the farthest reaches of our aquatic realm. GUE diver training is further supported by an unprecedented quality control system including regular requalification of instructor credentials, mandatory student renewals and quality assessment of all GUE students.